Attention deficit hyperactivity disorder (ADHD, but originally known as attention deficit disorder, or ADD) is a brain/behavioral disorder that affects about 10% of school-age children. Boys are two to three times more likely than girls to be diagnosed with it, although it’s not understood why. 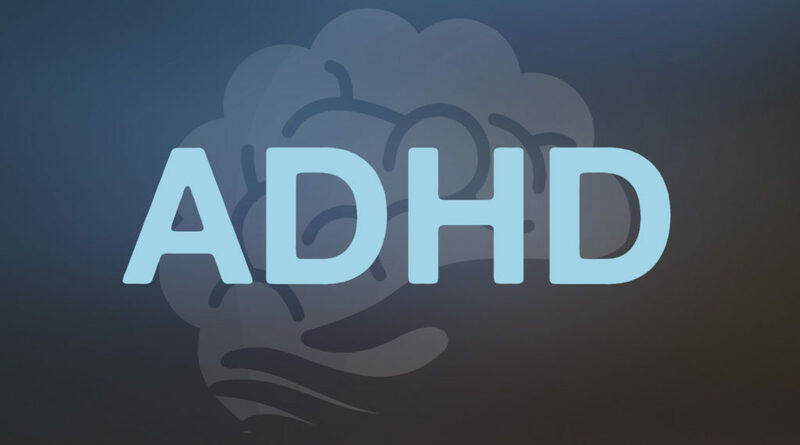 Symptoms, which include difficulty staying focused and paying attention, difficulty controlling behavior, and hyperactivity, can make it hard for a child with ADHD to succeed in school, finish tasks at home, or get along with other children or adults. While it is normal for all children to be inattentive, hyperactive, or impulsive at times, for children with ADHD, these behaviors are more severe and occur more often. ADHD can continue through adolescence and adulthood. Although there is currently no cure for ADHD, treatments to relieve the symptoms can help those with ADHD succeed in school and lead productive lives. Brain imaging studies have revealed that, in children with ADHD, the brain matures in a normal pattern but is delayed, on average, by about three years, with the delay most pronounced in the brain regions involved in thinking, paying attention, and planning. (Source for statistics: Centers for Disease Control 2015 study). The Attention Deficit Disorder Association (ADDA, www.add.org) is the world’s leading adult ADHD organization. Its mission is to provide information, resources and networking opportunities to help adults with AD/HD lead better lives. Children and Adults with Attention-Deficit/Hyperactivity Disorder (CHADD, https://chadd.org/understanding-adhd/ ) is the nation’s leading non-profit organization serving individuals with ADHD and their families. CHADD’s 200 local chapters throughout the U.S. offer support for individuals, parents, teachers, and professionals. CHADD is a membership organization, produces the bi-monthly Attention! magazine (for members), and sponsors an annual conference. The ADHD Coaches Organization (ACO, http://adhdcoaches.org/) is the professional membership organization for ADHD coaches, a non-profit association created to advance the profession of ADHD coaching worldwide. The ACO supports the value of coach-specific training, as well as education in the field of ADHD and ADHD coaching.